A true makeup junkie always uses the best blending and shading brushes. The Furless tools offer the best in professional vegan brushes, allowing you to experience bristles with cloud 9 level softness. These brushes are also available as makeup travel kits, letting you work your magic as a serious pro. 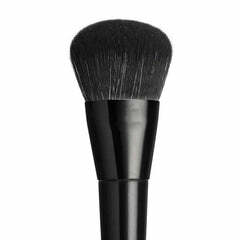 Each brush is expertly crafted to target different areas of the face, providing precise contouring and highlighting effects for the camera. The bristles are dynamic and supple, so you can blend and buff your products flawlessly.